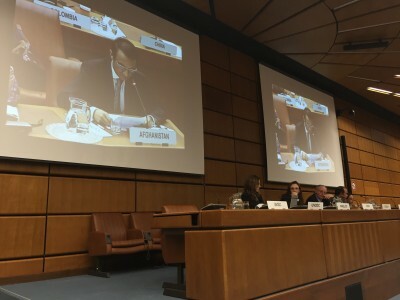 Today, HE Ambassador Erfani delivered a statement at the UNODC during the meeting on the Review Mechanism for the UN’s Convention on Transnational Organized Crime. 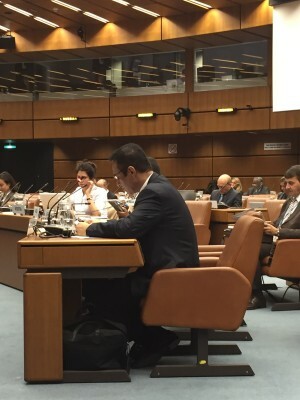 He noted that review mechanisms are key tools available for the provision of technical assistance and for strengthening international cooperation. 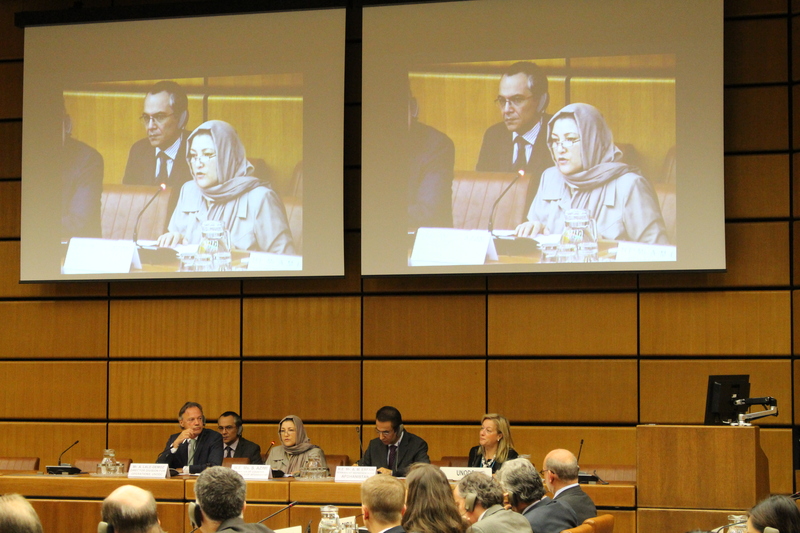 Ambassador Erfani also noted that core elements of review mechanisms should be funded by the UN regular budget in order to maintain predictability and stability. 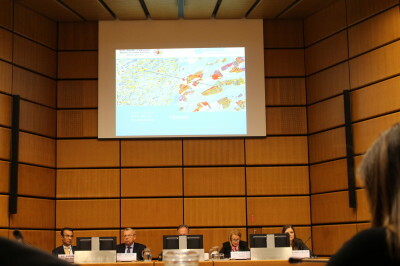 Further to this, Ambassador Erfani noted Afghanistan’s view that, “the review mechanism should meet state of the art requirements while remaining cost-effective.” He concluded by stating that Afghanistan would greatly appreciate technical assistance in terms of the provision of technical and practical advice to Afghanistan’s practitioners. 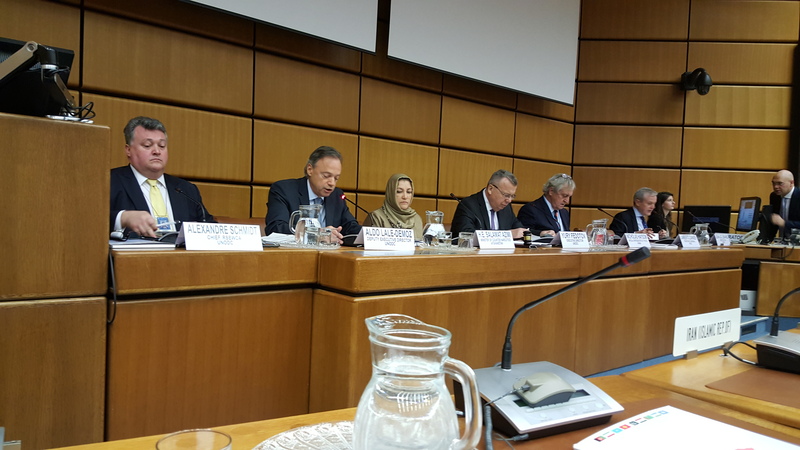 Ambassador Erfani expressed his support for the chair in his efforts and committed his delegation to actively participating in the process.